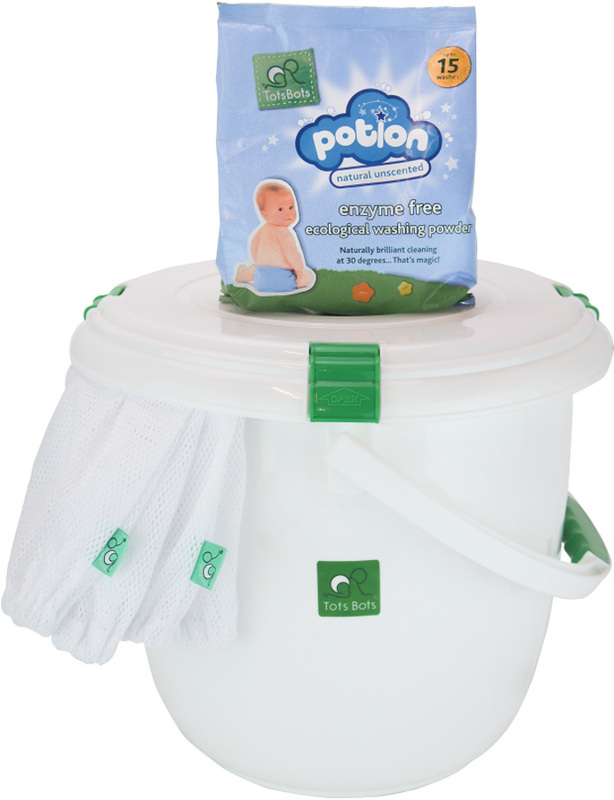 The Tots Bots accessory pack includes all the extras you need to keep your reusable nappies clean and fresh while saving over 10% against RRP of the individual products. 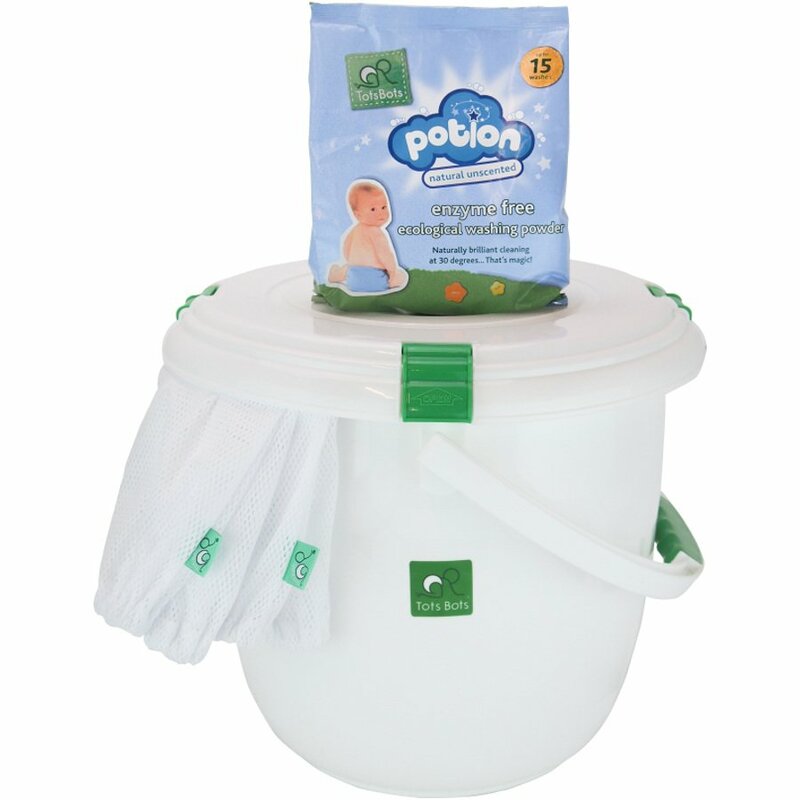 With the laundry kit you get a bucket and mesh laundry bag to store your dirty nappies and easily transfer them to your washing machine along with specially formulated nappy wash. There are currently no questions to display about Tots Bots Laundry Kit.